Many people come to Belize for its beaches, islands, and ancient Maya temples. But what few people realize is that Belize is home to the tallest waterfalls in all of Central America. Ranging from majestic, 1,600-foot tall cascades to tiny jungle waterfalls, these natural attractions in Belize should be on every traveler’s itinerary. If you’re coming to southern Belize, here are five waterfalls you definitely shouldn’t miss. Just a short drive from Placencia, the Maya King waterfall is ethereally beautiful. The waterfall is considered to be the “perfect balance of size and power,” and includes a natural “shower” and tranquil pool that has been used as a backdrop for several high-profile photographs. Located in the middle of the vast Cockscomb Basin Wildlife Sanctuary (CBWS), Ben’s Bluff and Tiger Fern are popular attractions for hikers. Ben’s Bluff lies at the end of an eponymous hiking trail and offers visitors lovely, panoramic views of the CBWS as well as a small waterfall. 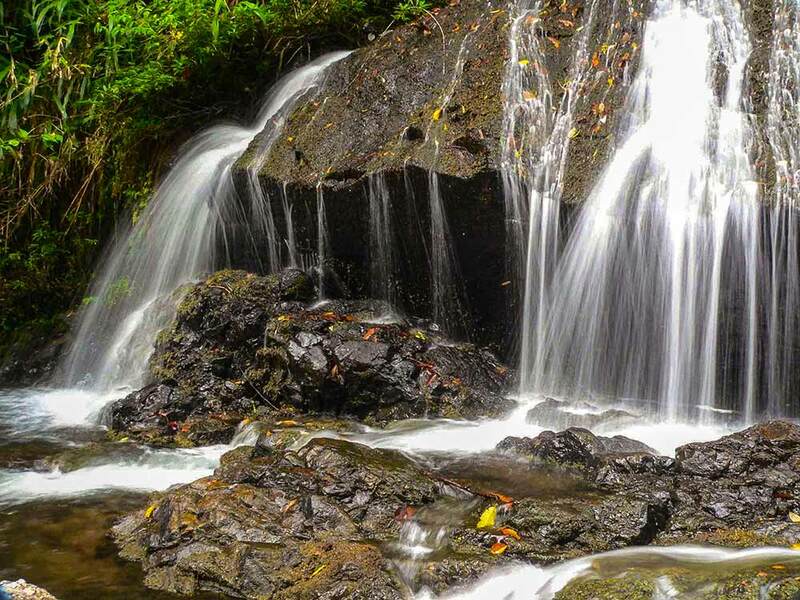 Likewise, Tiger Fern is another popular hiking trail that ends in a scenic jungle waterfall. Located in the Mayflower Bocawina National Park, Bocawina Falls is relatively easy to get to, making it one of the most popular tourist destinations in the region. A local company offers zip lining in the area as well as a 100-foot rappelling adventure down the side of the falls. Located further into the Mayflower Bocawina National Park, it can take some serious effort to reach Angel Falls. But being the second-tallest waterfall in Belize, Antelop Falls offers visitors truly spectacular views of the surrounding jungle from the top. A local company also offers zip line rides that crisscross over and above the falls. One of the most remote waterfalls in the country, Billy Barquedier can only be accessed during the dry season. Located in its own eponymous national park, no one is quite sure how the local waterway (which runs through the park) got its name. When the park can be accessed, the waterfall can be reached following a short, 20-minute hike from the entrance.